Tommy is the youngest of eight children, born in Memphis Tenn. 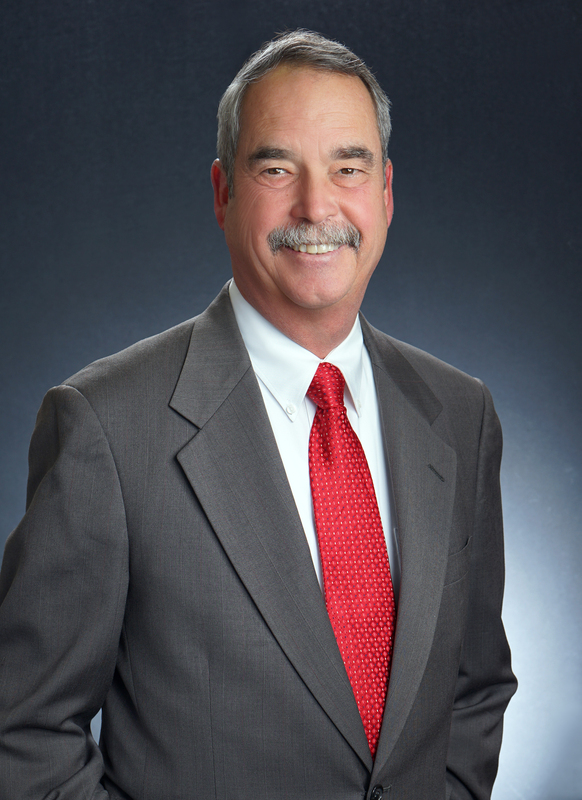 He moved to Dallas in 1977 to major in business at Southern Methodist University. always finds time for community service. He’s involved with the real estate industry on the local, state and national levels. Tommy has earned the distinguished award for “Realtor of the Year” for both the Collin County Association of Realtors and the Women’s Council of Realtors, Is a “Cultural Ambassador” for Keller Williams International, Served on the Associate Leadership Council since 1997 and had the “Tommy Thompson Distinguished Service Award” named after him. Realtors. 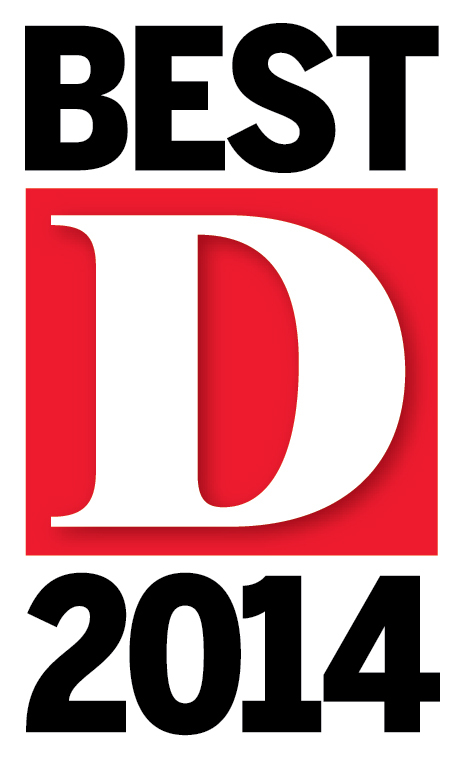 Voted One of Dallas’ Best Realtors for 2009, 10,11,12,13,14,17 and 18 by D Magazine.